Retail is thriving for a new breed of fashion retailer—the kind that exists exclusively online. 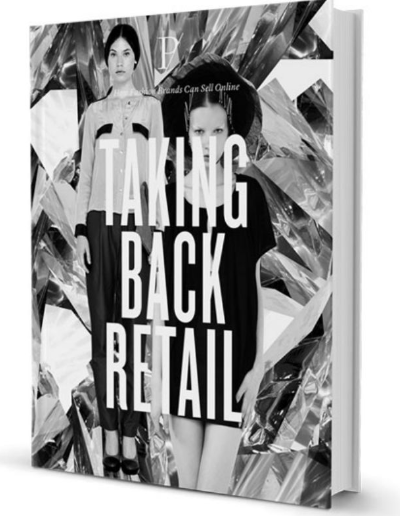 Taking Back Retail focuses on ways that traditional retailers can reclaim the ground they have lost to e-commerce over the past decade. It’s about understanding the mindset of online retailing, whilst discovering the right tools to set your brand in motion. Exploring everything from online video to Facebook commerce, it is a comprehensive guide to taking any brand online. Please enter your details below before clicking download.